Investec Australia Property Fund has announced an interim distribution of 5.05 AUD cents per unit, pre-withholding tax and 4.65 cents per unit post-withholding tax. This represents 2.0% growth in distribution, in line with expectations. The guidance for the full year is maintained in the range of 2.0% to 2.5% pre-withholding tax. “Operationally the Fund is in good shape. There has been limited transaction activity during the six months under review, but we are committed to maintaining a disciplined approach to acquisitions by seeking out opportunities that represent relative value. 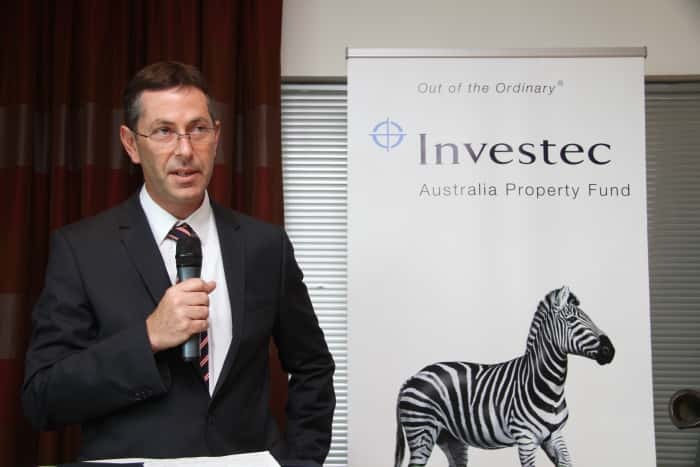 We continue to focus on underlying property fundamentals to ensure that we acquire the right assets at the right price” commented Investec Australia Property Fund CEO, Graeme Katz. Both Australia and New Zealand remain attractive destinations for global capital, supported by sustainable growth, stable economic environments, high transparency and strong population growth compared to other advanced economies. The volume of capital (from both global and domestic services seeking to invest in property in the region) is in excess of available product. This contributes to strong direct asset pricing in both markets. The majority of Investec Australia Property Fund’s assets are located in the region’s two best performing economies; New South Wales and Victoria. These two regions represent 57% of the portfolio by asset value. Maintaining its bias towards office markets, the fund’s exposure to this sector represents 76% of the portfolio by asset value. 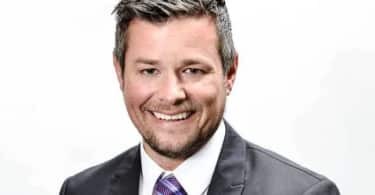 “We believe that the investment case for investing in good quality properties in Australia and New Zealand remains attractive for South African investors given the region’s favourable macroeconomic conditions, property yield spreads over historically low funding costs and revenue returns in a hard currency,” added Katz. Reflecting the quality and sustainability of the fund’s revenue base, its lease expiry profile remains solid with a weighted average lease expiry of 5.1 years by revenue with 48.7% of leases expiring after five years. Management continues to work towards an ASX listing and associated capital raising in line with the approvals granted by unit holders on 5 September 2018. 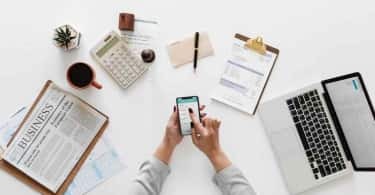 The proceeds of the listing will primarily be used to make further property acquisitions in line with the Fund’s current investment strategy and may also be used to pay down debt.